Over the past decade, we’ve seen celebrities singing for their suppers, chowing down on eyeballs for prizes, and even roughing it in the wild, all in the name of reality TV. 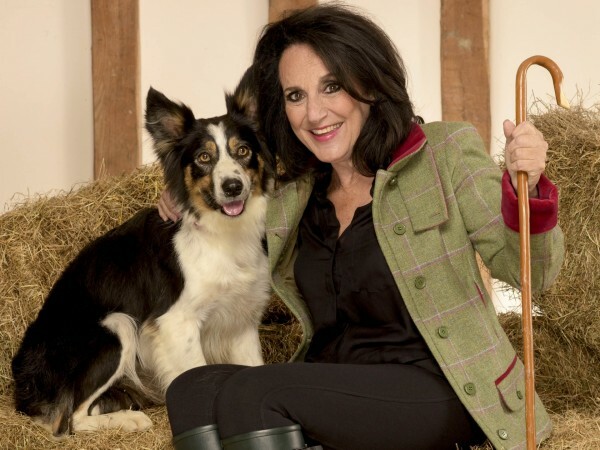 Now, eight celebrities will be upping sticks for ITV’s new sheepdog competition Flockstars, where they will hone their herding skills and compete in a series of tasks to be crowned the programme’s rural champion. 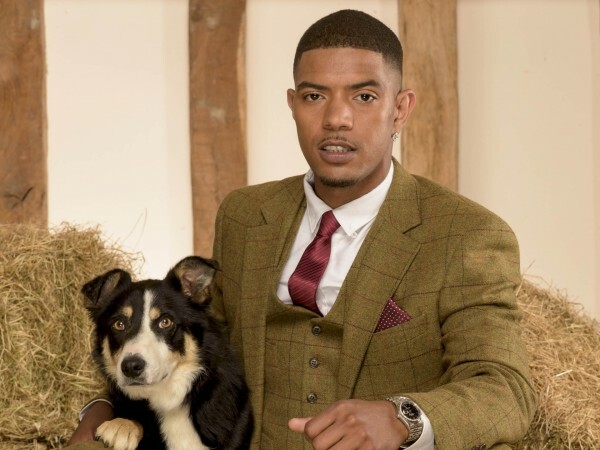 Hosted by Gabby Logan and shown over eight weeks, each celebrity has to win the trust and respect of the sheepdog they are partnered with, in order to complete the all-important time trials in the best time. Here are the stars trading the red carpet for muddy fields and Wellington boots. 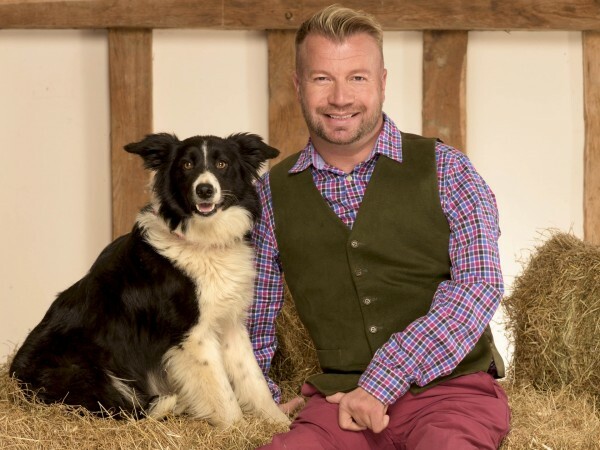 The Birds Of A Feather star, better known for playing the animal-print-loving Dorien Green, has teamed up with Gyp, a four-year-old tricolour collie, who will do anything for a doggie treat. “I think people assume I’m not at home in a pair of wellies because they get me muddled up with Dorien (her character in Birds Of A Feather) but I’m not like that at all!” she said. 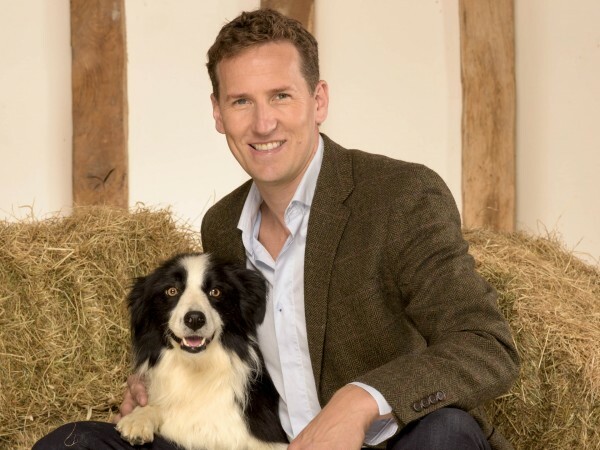 More used to the Cha Cha Cha than the Baa Baa, professional ballroom dancer and Strictly Come Dancing star Brendan Cole is partnered with two-year-old Hoggy, so named because she was born on Hogmanay. 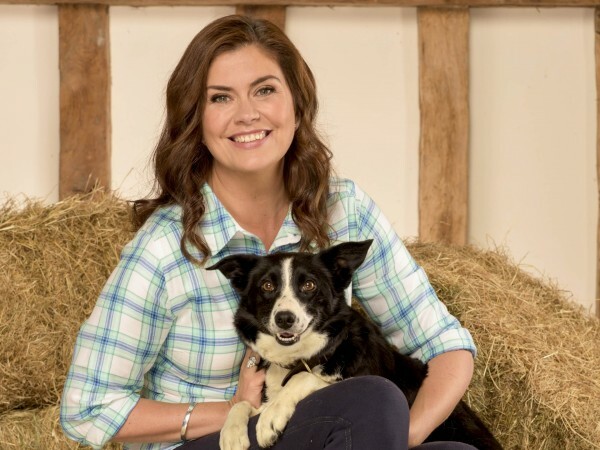 Property presenter Amanda Lamb has joined forces with three-year-old dog Midge. The medal-winning Paralympic athlete, who has represented Team GB in Sydney, Athens, Beijing and London, will have to prove his ‘shear’ determination as he works with two-year-old canine Skye.  As Coronation Street’s feisty matriarch Cilla Battersby-Brown, Wendi Peters shared many scenes with Great Dane Schmeichel, but how will she fare with nine-year-old sheepdog Bill? “I’ve no connection to farm life myself at all. Which is partly why I thought this would be interesting. I’m perfectly at home in a pair of wellies. I was happy to get stuck in and learn all about it,” she said. As N-Dubz’s Fazer, Richard Rawson has enjoyed eight Top 40 hits alongside bandmates Tulisa and Dappy Contostavlos. But will he find success with three-year-old tricolour collie Jack? Kelle Bryan sold over 10 million records and had 15 Top 20 hits with R&B girl group Eternal, including the chart-topper Stay. But can she get her two-year-old dog Max to follow her commands? 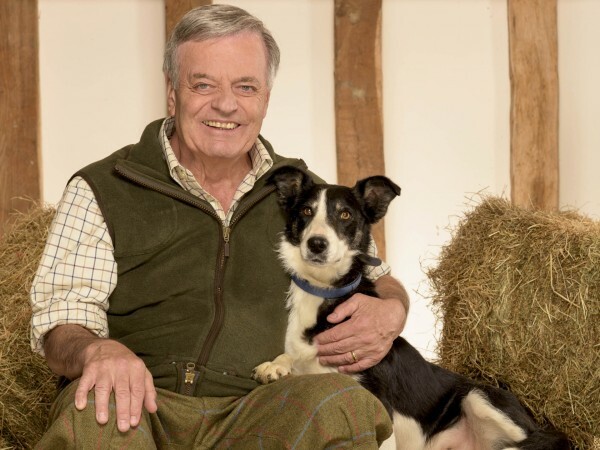 Radio DJ Tony Blackburn has joined forces with strong-willed six-year-old canine Bess, but will the duo be the ‘pick of the pops’ of the sheepdog trialling world? “When I first saw Bess, I offered her a biscuit but she refused it. And the next day she was running around me, trying to tie me up with the lead. It took a couple of days for us to bond,” he said. 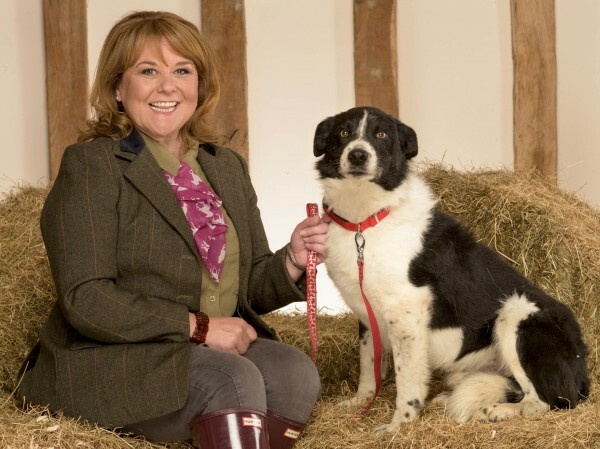 Flockstars begins on ITV at 8.30pm tonight (July 30).